Led by House Minority Leader Bradley H. Jones, Jr. (R-North Reading) and Senate Minority Leader Bruce E. Tarr (R-Gloucester), a bi-partisan group of House and Senate legislators submitted a letter Monday to the Fiscal Year 2014 Budget Conference Committee, asking them to strike out the five letter word in the House engrossed budget which stands between the Commonwealth and meaningful welfare reforms: STUDY. The letter to the Conference Committee comes on the heels of an explosive report by State Auditor Suzanne Bump, in which it was revealed that millions of dollars was spent on the distribution of taxpayer funded welfare benefits to deceased recipients and duplicate dependents. The letter goes on to say that Senate Republicans, as well as several Senate Democrats, argued for the inclusion substantial and reasonable eligibility reforms and public assistance abuse prevention provisions of in their version of the state budget, but were defeated. (8) the phase-in of the implementation of an online payment system for rent and utility payments that would provide recipients with more flexibility to pay bills and an added resource to budget benefits, while providing the Commonwealth with greater oversight over the use of cash assistance. 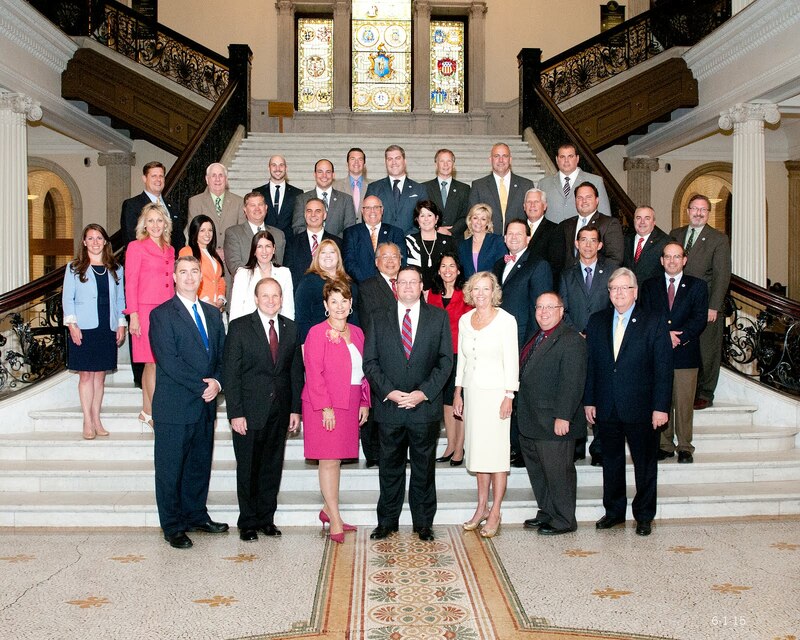 The Conference Committee will begin their deliberations on the Fiscal Year 2014 state budget later this week.